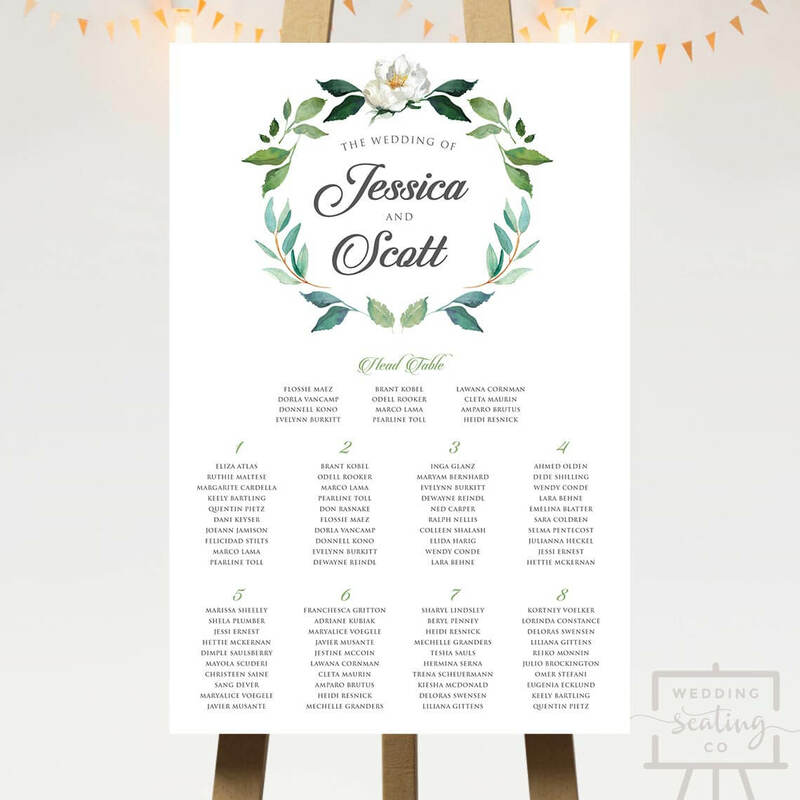 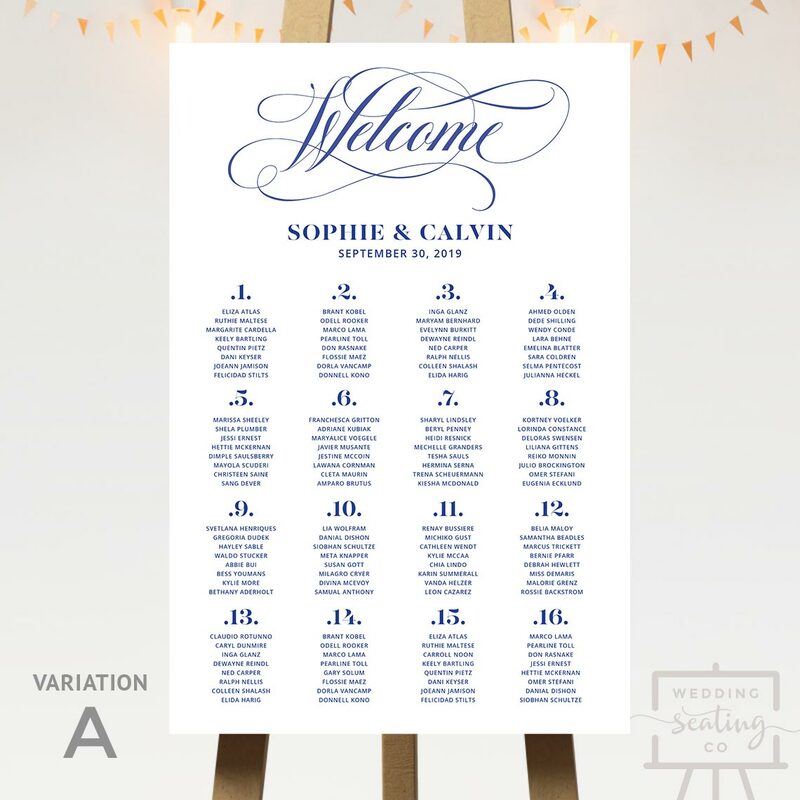 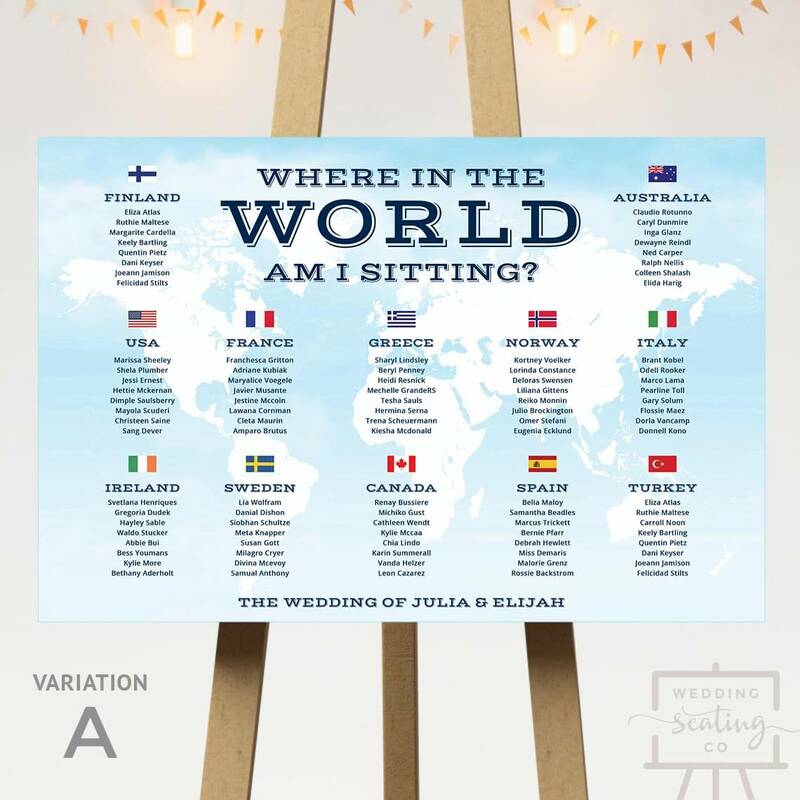 This Travel Theme Wedding Seating Chart features a world map background with flags representing each country table. 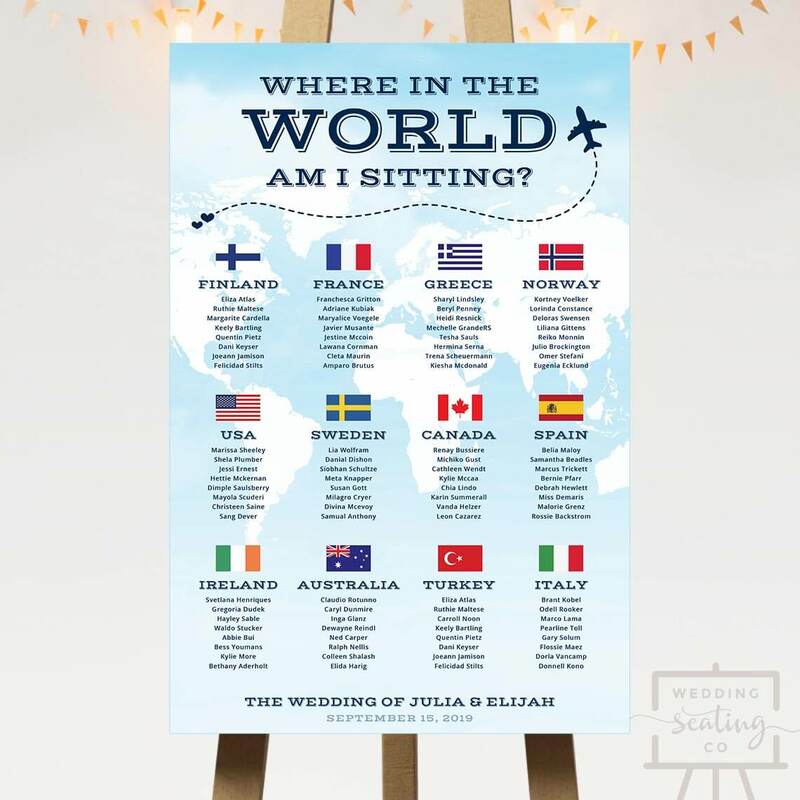 You can choose your cities or countries and we will display its corresponding flag. 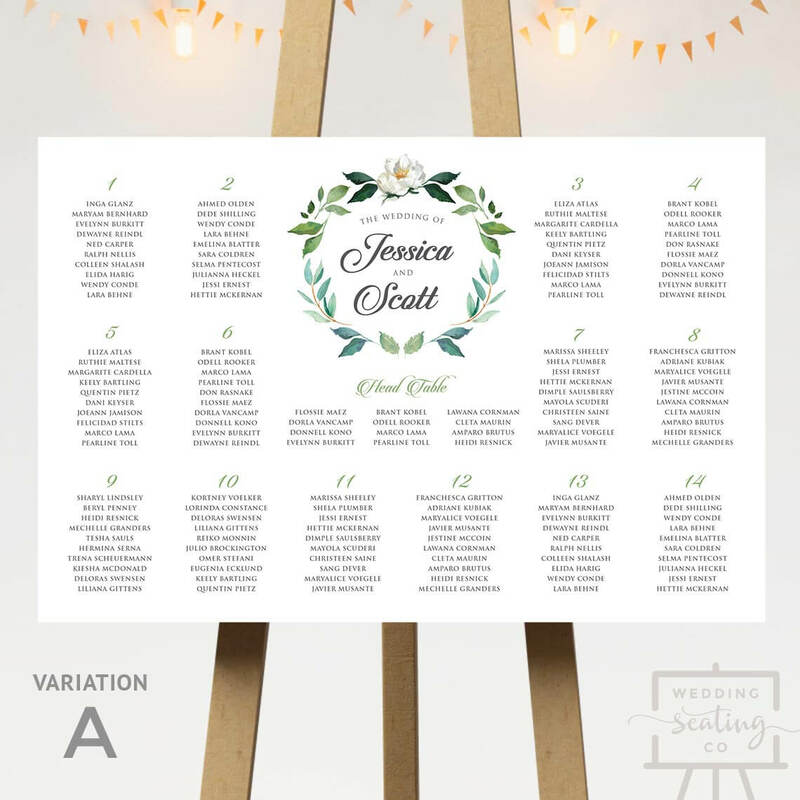 Maximum of 20 tables. 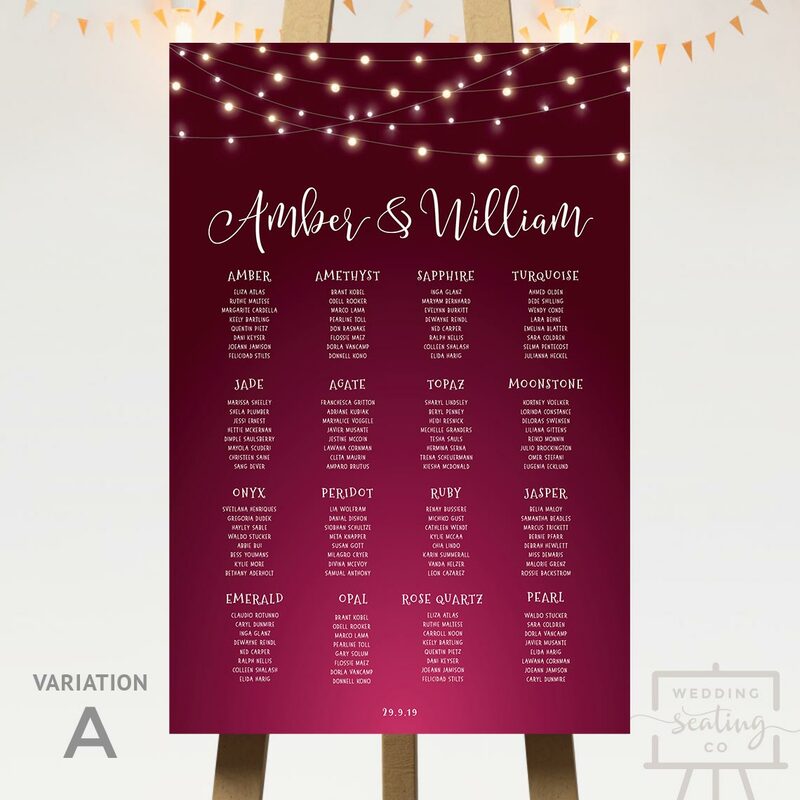 Custom colors are not available for this design. 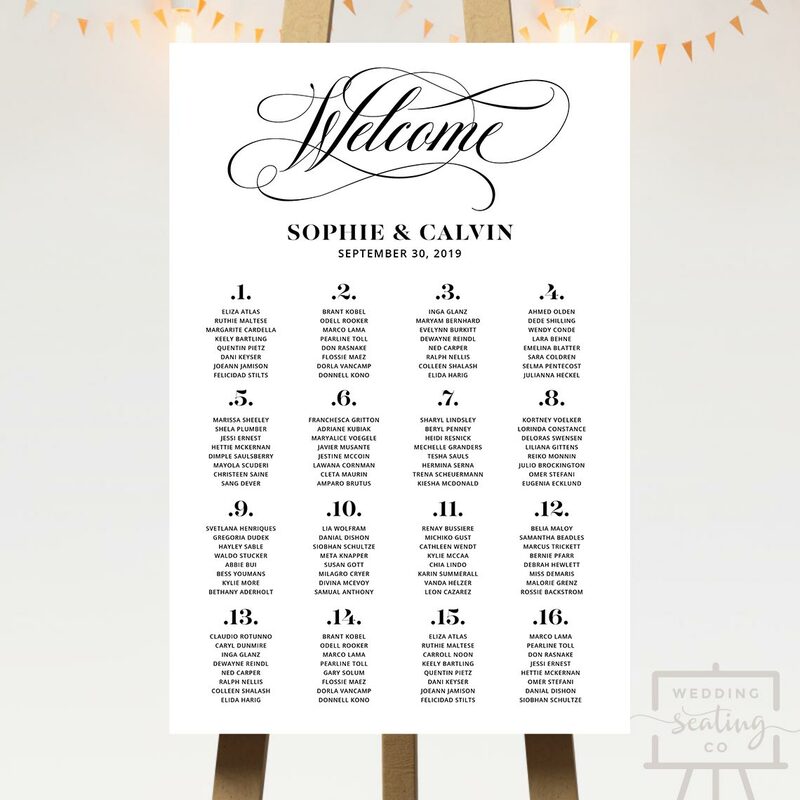 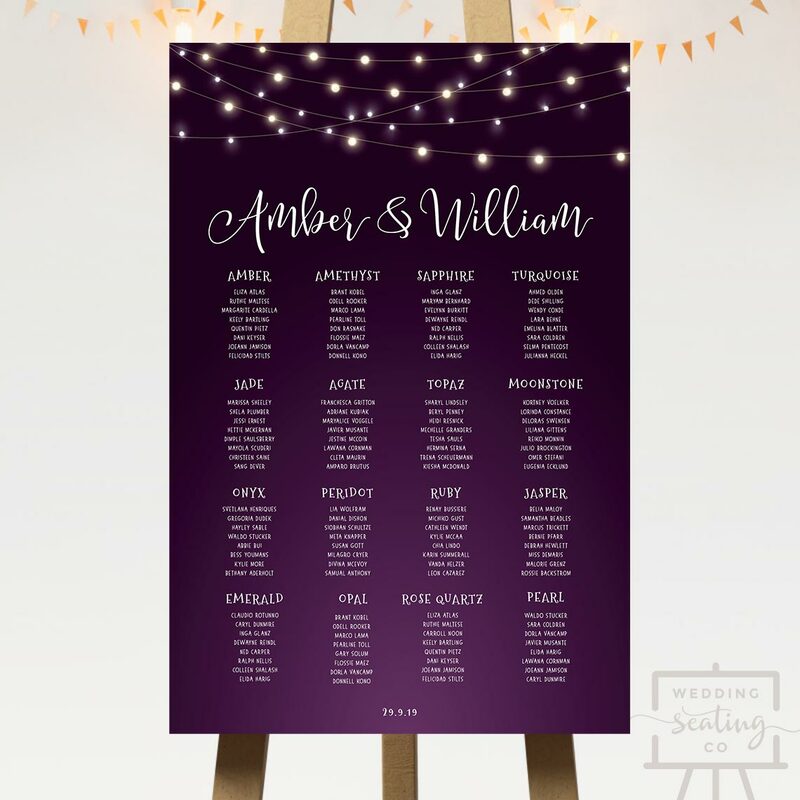 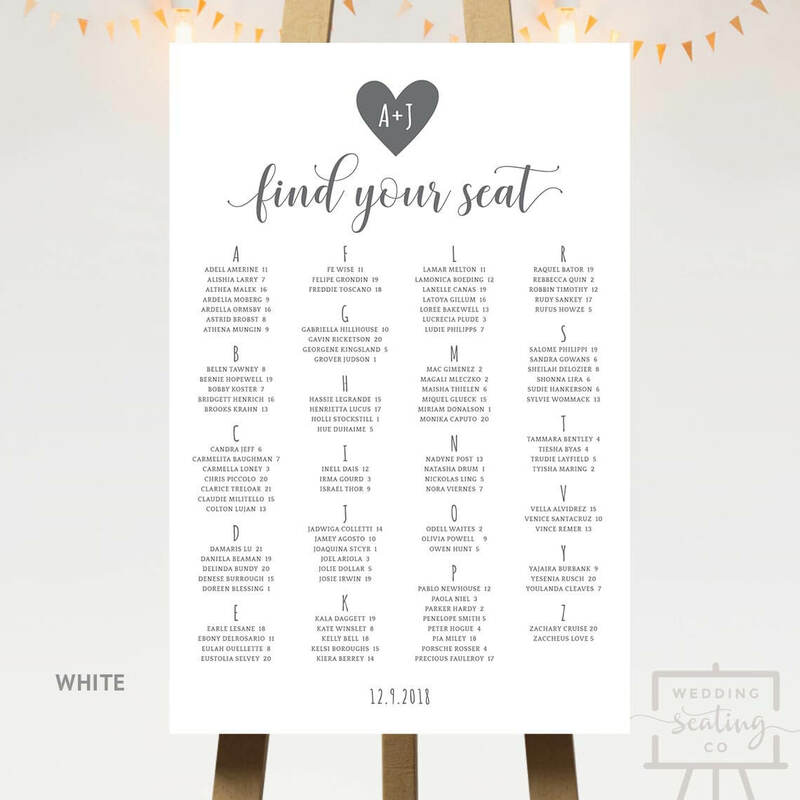 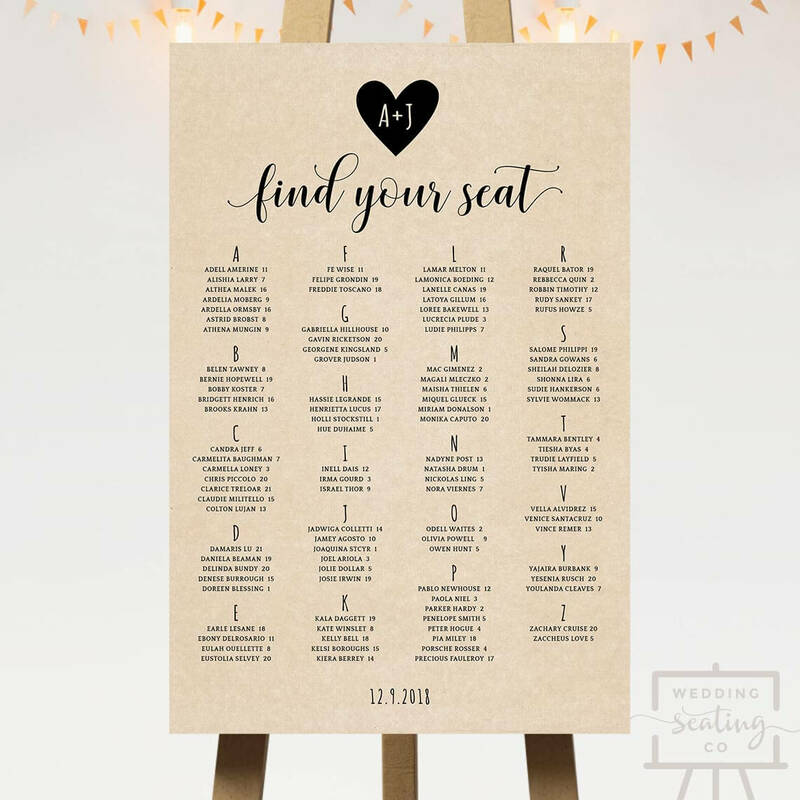 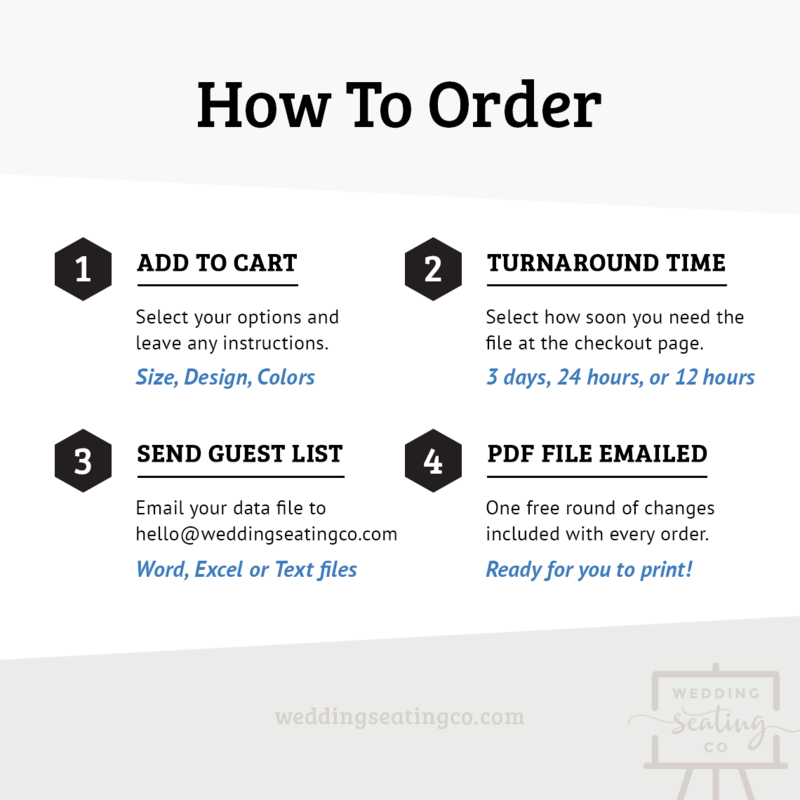 Scroll down for full details of Travel Theme Wedding Seating Chart.